We offer shipping and delivery options for our customers. If you live locally, we offer free delivery. 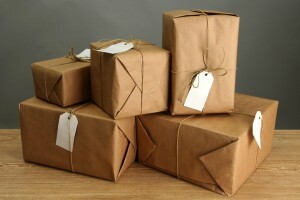 Alternatively, we offer shipping services. We will package and ship your purchase for you for the cost of shipping. We do not charge handling fees.